Interested in winning competitions? 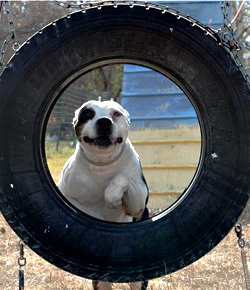 There are many sports for you and your dog to choose from. MTK9 has been an influential contributor and formidable opponent at many events internationally for years. Although most trainers have their exclusive favorite sport for various reasons MTK9’s quest pure and simple is to train dogs properly. 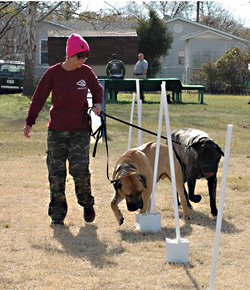 Having extensive knowledge of dog behavior including years of learning from some of the finest trainers in the world! 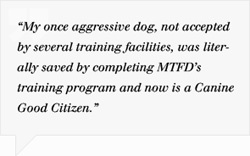 No matter what the sport, if you have a problem MTK9 can help.